9to5 Mac has received what appears to be a leaked confidential AppleCare document Apple acknowledges that they are investigating reports of Wi-Fi issues with the new iPad. And that repair centers and Apple stores should replace the 3rd generation units if they exhibit specific symptoms. 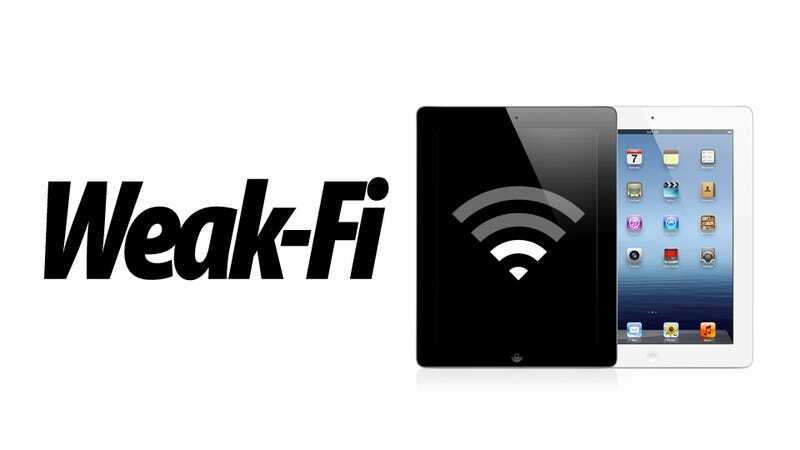 In the United States, contact centers and retail stores should capture iPad (3rd generation) Wi-Fi only devices if they exhibit any issue related to Wi-Fi.